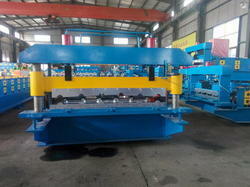 Offering you a complete choice of products which include metal tile making machine and semi automatic roof tile making machine. Matching up with the ever-increasing requirements of the customers, our company is engaged in providing Metal Tile Making Machine. 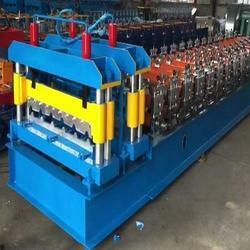 We are a prominent Manufacturer and exporter of Decoiler Machine,Semi Automatic Plastic Roof Tile Making Machine, Roll Forming Machine, Sheet Corrugation Machine and much more.